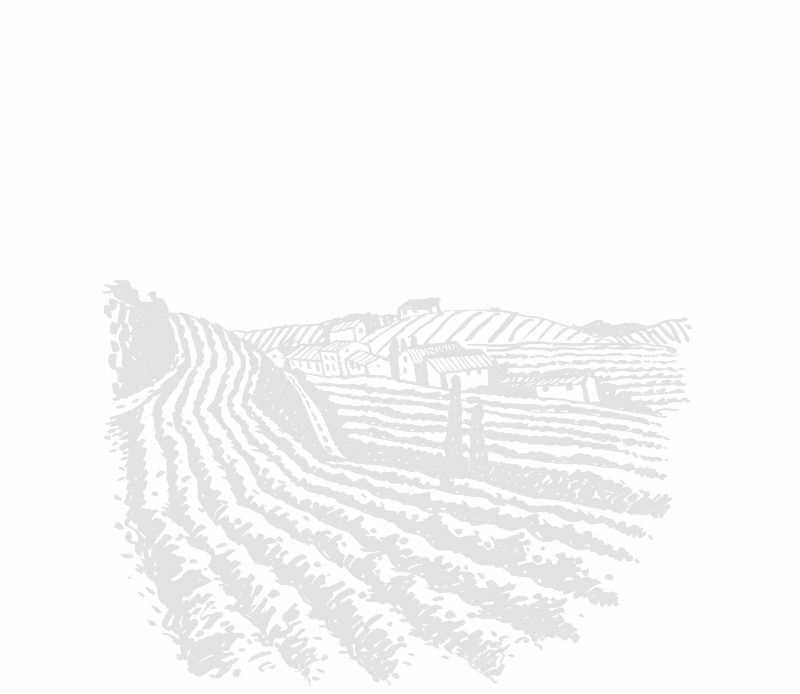 Kosteas Distillery is a traditional family business specialising in the production of alcoholic beverages, based in Kalamata. 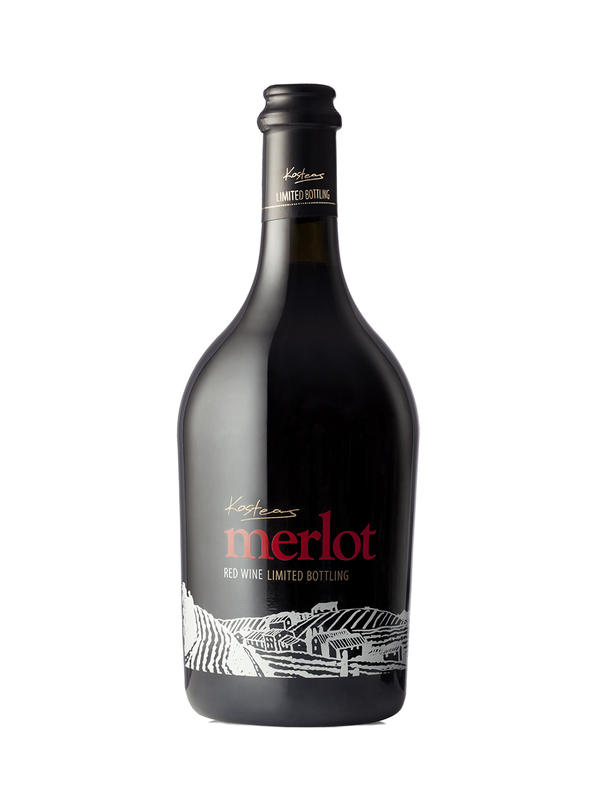 We were asked to envision a new design for the bottle of MERLOT single variety wine. 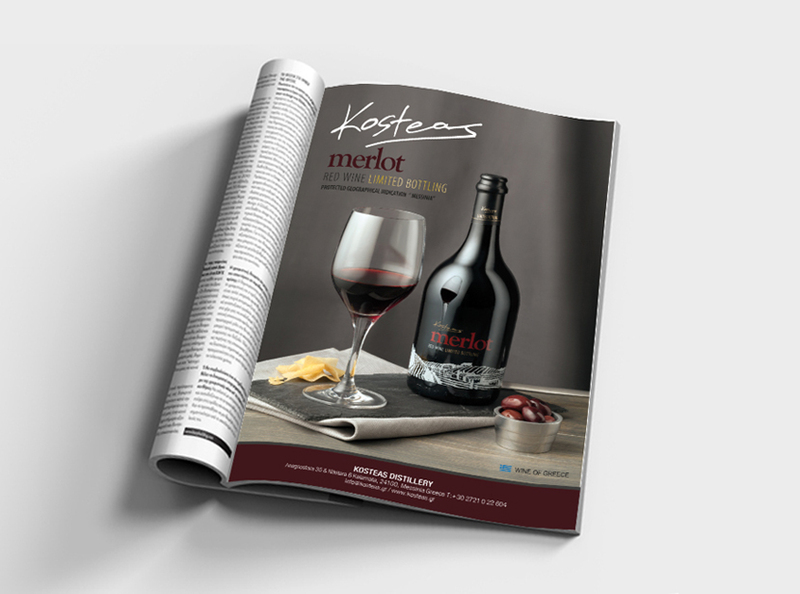 Kosteas’ Merlot is bottled exclusively in small vineyards on Messinian land, depicted on the bottle with silkscreen printing. 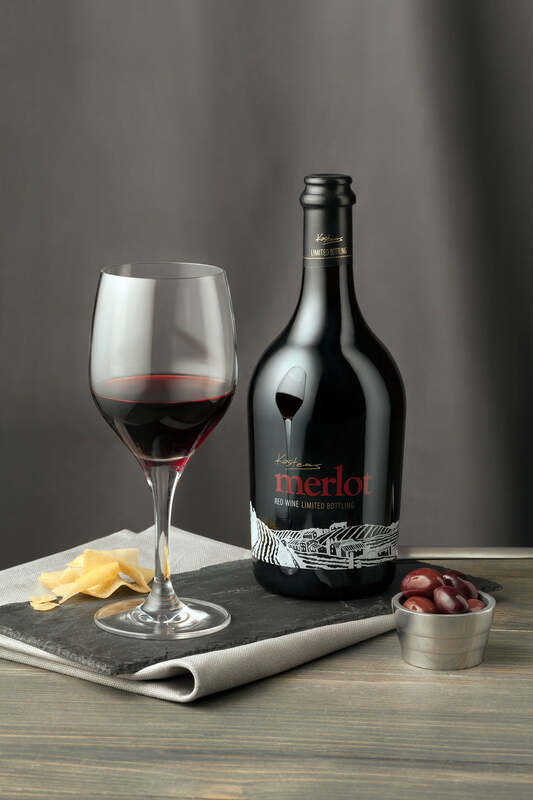 Apart from package design, we are also in charge of arranging the product’s photoshoot and market entry strategy, by introducing the new bottle design to the printed press.